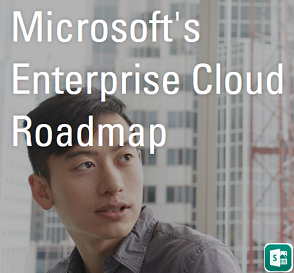 Exchange Anywhere: Office 365 for Business Public Roadmap Released!!! 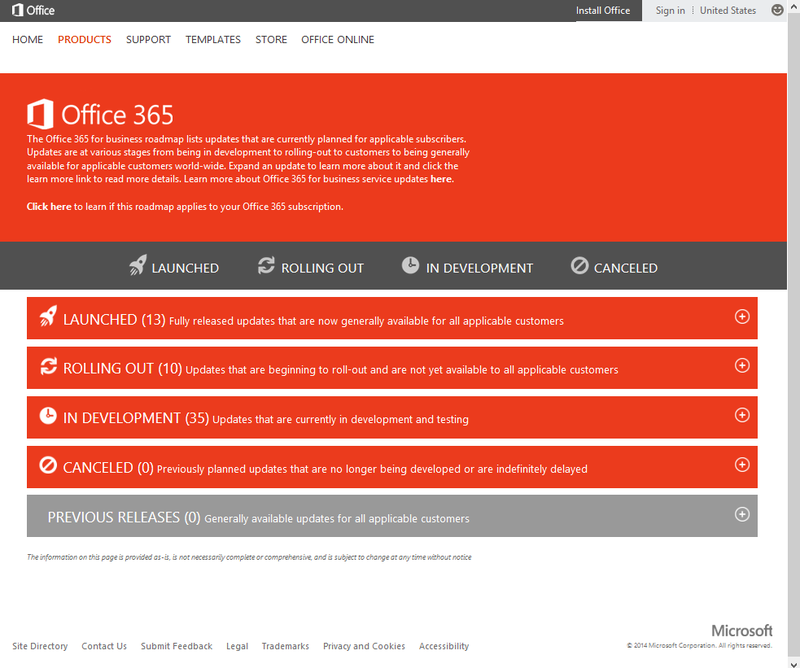 Office 365 for Business Public Roadmap Released!!! Microsoft team recently announced that they are making some significant changes to the way the deliver new updates to Office 365 and the user communication and stated that customers will have a clear visibility on what is coming next and what is going to be available in the mere future. Microsoft team has a very strong Roadmap for Office 365 and many great features were recently rolled out and some were announced and under evaluation and going to get released soon for customers and to have a clear vision on their Roadmap they launched the Public Roadmap site which clearly shows what is Launched, what is currently Rolling out , what is yet to come (In Development), what is Cancelled along with previous releases if applicable under a single roof providing an attractive and feasible way of understanding the present and future with Office 365. The most important thing which attracted me is the First Release opt-in program which is released along with the Public Roadmap and now its available under Office 365 portal and if you don't see it then it will be available soon as Microsoft team started to rollout this for all the tenants. This will be quite useful if your Organization is interested in opting into the release group to test the new features as the name states once released, an Office 365 admin can log into the admin portal and select First Release under service settings to enable this feature. Go to Admin > Service settings > Updates. 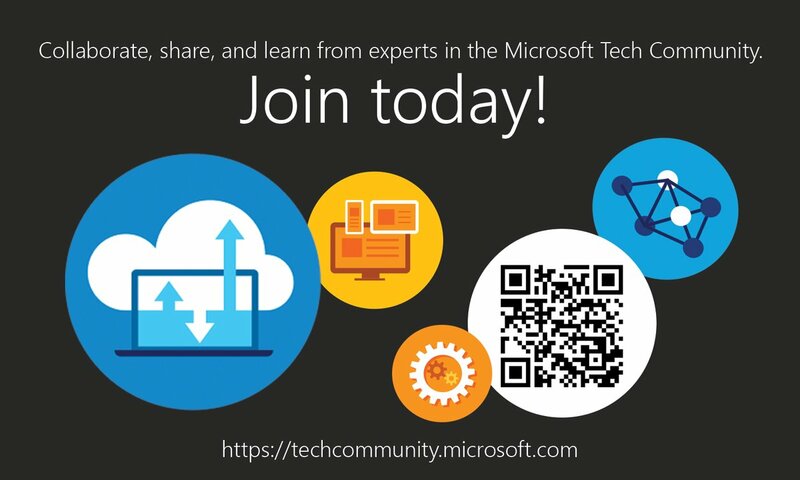 *Access the Office 365 Technical Network in Yammer and join yourself to the Roadmap Communications YamJam Group and Log in at 9:00am PT on Tuesday, June 24th to get your questions answered from Microsoft.